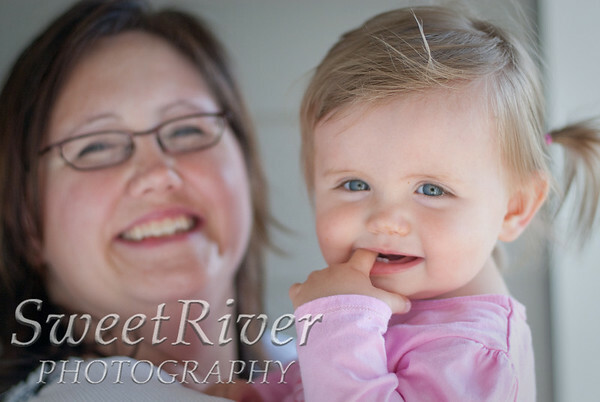 Sweet River Photography: Emily is one! Oh my goodness, the best part about this job is that it's so much fun to watch kids grow up - and I get to be there for all the awesome celebrations! 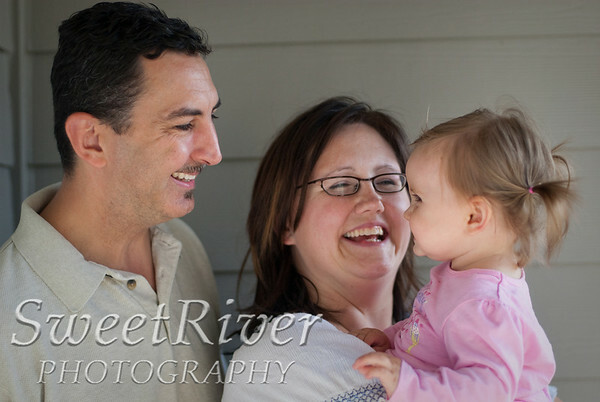 See those gorgeous smiles? It was a fantastic afternoon. 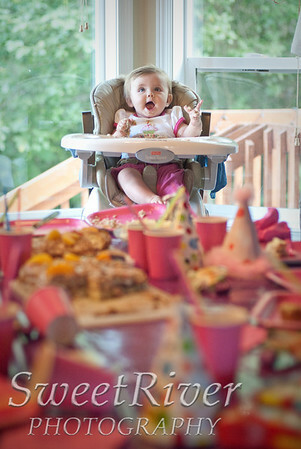 Emily's family threw her a wonderful party (3 cakes and kids everywhere!) for her first birthday. I can't believe how much more grown up she looks, even since just a few months ago. There's definitely something special about turning one. 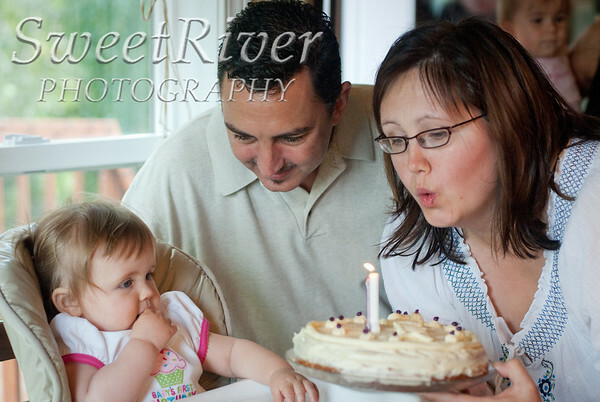 Emily wasn't too sure about the cake at first, but once the singing started, boy did she ever warm up to it! She dove right in, and after she had her fill she started handing out samples to anyone who would take one. Even a yummy banana cake comes with a sugar buzz. The Queen of the Party squealed about the Awesomeness of Being One while everyone cheered her on. 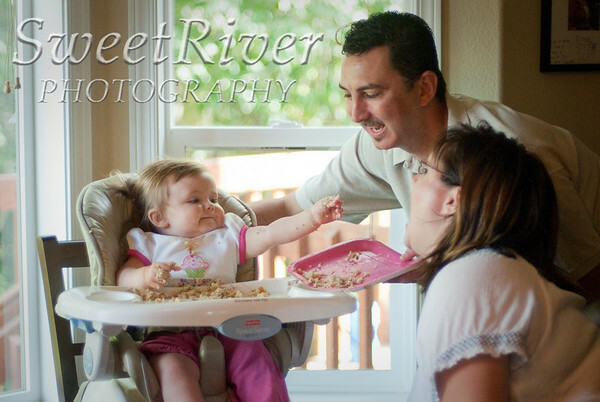 All in all, I'd say first birthdays don't get much better than that.